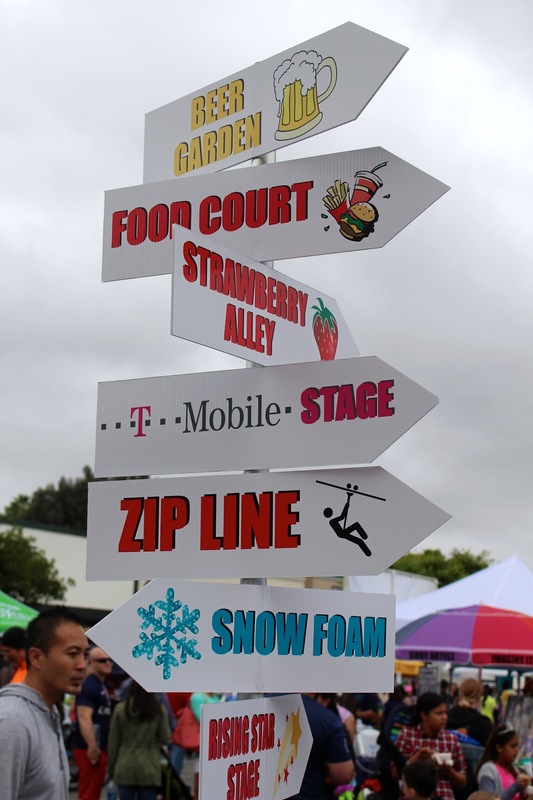 Be Brave, Keep Going: Vista Strawberry Festival is almost here! Vista Strawberry Festival is almost here! There is so much to see, taste and do at the Annual Vista Strawberry Festival. I've written about our love for the festival before. You can check that out here. We go every year. It's one of the can't miss local events. It is so much fun! Did you know that the City of Vista was once the "Strawberry Capital of the World" and San Diego County's only celebration of the Strawberry? This year, they are expecting over 95,000 people in a attendance! The Strawberry Festival is put on by the Vista Chamber of Commerce. It is a wonderful day where the community comes together and Vistans share their great city with others. The 2017 Vista Strawberry Festival is Sunday May 28th. The streets of Downtown Vista, CA transform bringing you entertainment, activities, food, and community booths. There's a strawberry pie eating contest, a runner's costume contest, Children's costume contest, "Strawberry Idol" singing contest, baking contest, kid's zone, amusement ride zone, beer garden for adults, and so much more! Here are our top tips and what to see and do at the Festival! 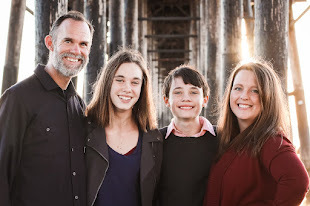 For families, the Kids Zone is where it's at! There are 2 Kids Zones. Chocolate Covered Strawberry Kabobs, so good! Hunter Steakhouse booth in the food court! 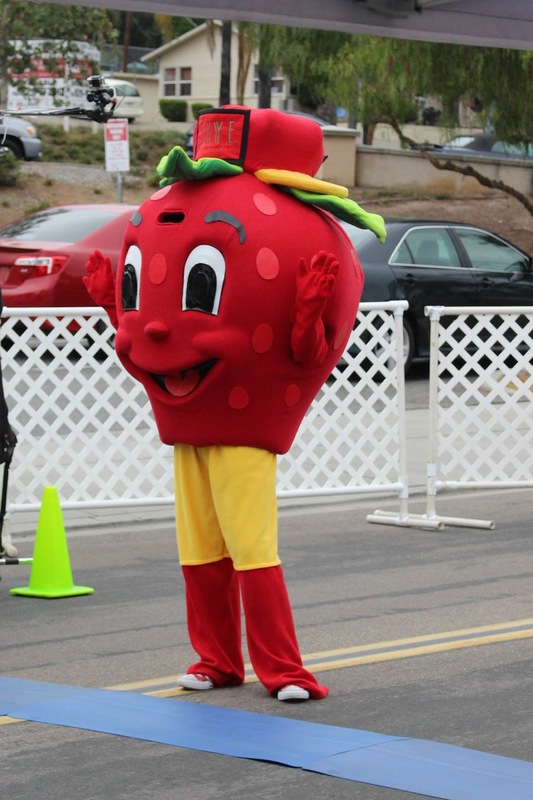 Visit the Vista Strawberry Festival website to register for the Strawberry Run and for details on all the festival activities. Take the Sprinter train if possible. Parking downtown can be a struggle and the Sprinter drops off right across from the Vista Village and it's a short block or so walk to all the fun. Bring a little spending money. Whether you want to sample some of the strawberry inspired treats and delicious food, enter the beer garden, or purchase some locally grown fresh berries, you want to be sure to be prepared. 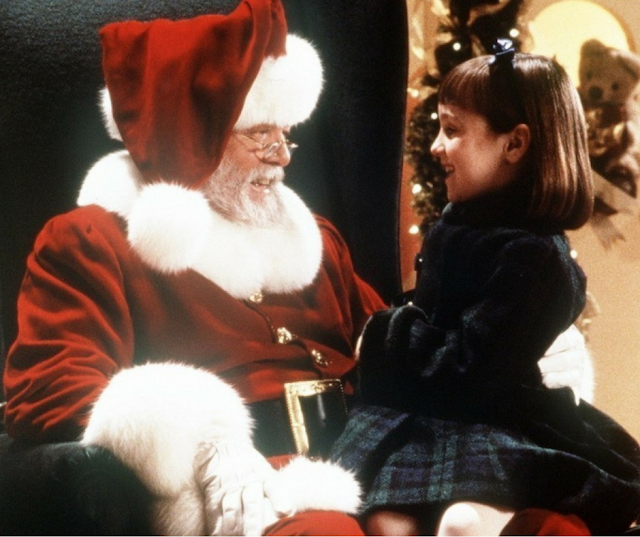 Kid's Zone #1 is open Friday night through Sunday night. The best time to go to the Vista Strawberry Festival is early in the morning. * Special thanks to the Strawberry Festival for providing our family 2 tickets to the Strawberry Run.